We are able to offer a full construction energy assessment service throughout Birmingham which critically includes advice on both fuel reduction methods and how to make designs more economic to achieve the intended energy ratings. SBEM is for non domestic buildings in correlation with the Green Deal & Energy Performance of Buildings Directive (EPBD). 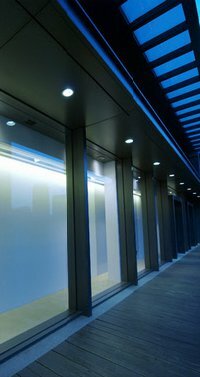 It is used to measure CO2 emission rates for new buildings to keep you in compliance with Part L of the Building Regulations. SBEM Calculations are also used to supply Energy Performance Certificates for non-domestic buildings. 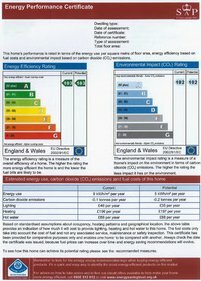 For more information regarding a Construction Energy Assessment in Birmingham contact us direct today. Call us on 07526 269 546 or fill out our online enquiry form and we’ll get back to you as soon as possible.